Importante: DSM 4.1-xxxx sigue siendo vulnerable a este exploit. The vulnerability is located in /webman/imageSelector.cgi, which allows to append arbitrary data to a given file using a so called SLICEUPLOAD functionality, which can be triggered by an unauthenticated user with a specially crafted HTTP request.This is exploited by this module to append the given commands to /redirect.cgi, which is a regular shell script file, and can be invoked with another HTTP request. 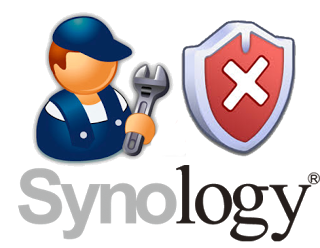 Tras este aviso recalcar la importancia de actualizar especialmente si tienes un equipo Synology funcionando con DSM 4.1.